Heritage Insurance Services is a family-owned and operated company that is dedicated to our goal of serving our customers with all their insurance needs by helping you manage and plan for all of your potential risks to protect your assets, loved ones and livelihood. 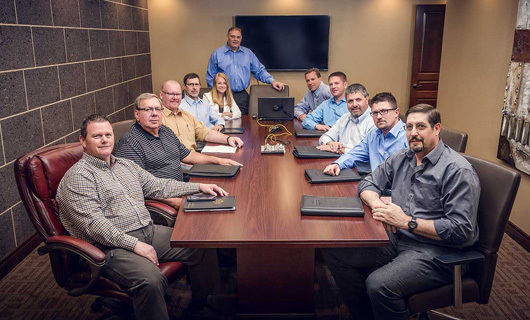 Heritage Insurance provides services to individuals, families, businesses, farms & ranches from all across North Dakota with 10 locations and is headquartered in Fargo, ND. As an independent insurance agency with premier insurance carriers in the industry, we can provide insurance solutions that can be specifically tailored to you, to meet your insurance needs. As we can shop around for you, to ensure you receive the best insurance coverage at the most competitive price. Please choose one of the many insurance options that we provide below to learn more about your insurance needs. Otherwise, contact us today to learn more about your insurance options and to determine if you have the right amount of coverage to protect all of your assets! They were so helpful and wonderful to deal with! I would recommend them to anyone. They gave me great information and made me feel comfortable with my coverage for my home and auto. 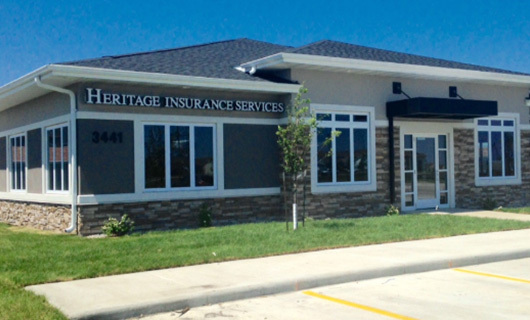 Heritage Insurance has been easy and great to work with! We are very happy with their service. Friendly, knowledgeable staff who knew what was best for me. Saved me money with better coverage! Friendly and reliable. Always available to answer questions about our policies. Great people to work with. Saved quite a bit on my car insurance.